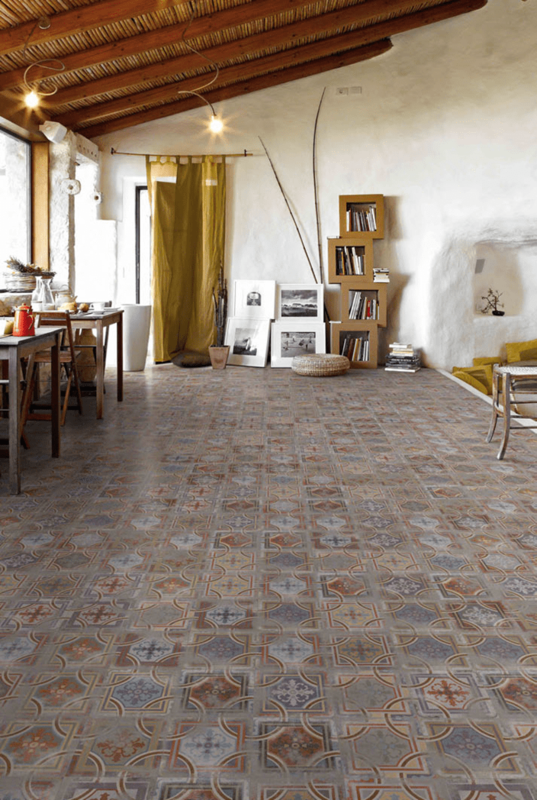 Comillas is a very exciting decorative range offering 18 different designs that forms a patchwork of colour. This 200×200 ceramic tile range is for wall and floors and continues the trend for decorative tiles. Suitable for bathrooms, kitchens, conservatories and other living areas. 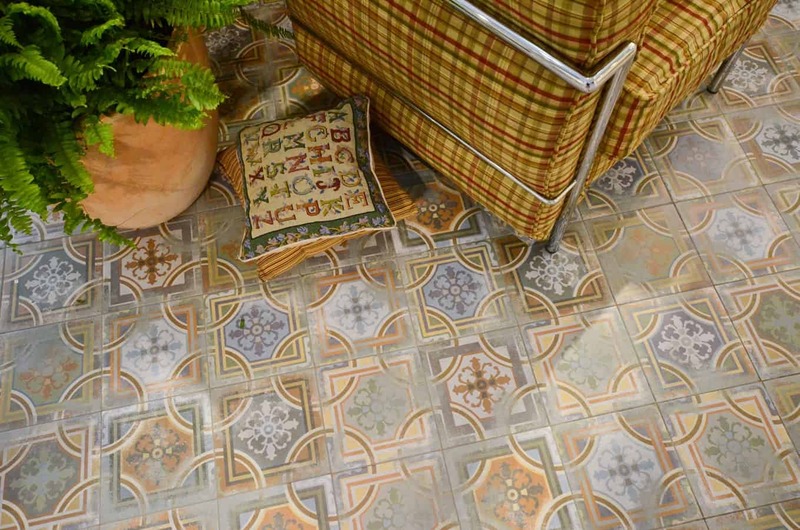 The ‘aged’ look together with the various designs makes this a very desirable range of tiles.